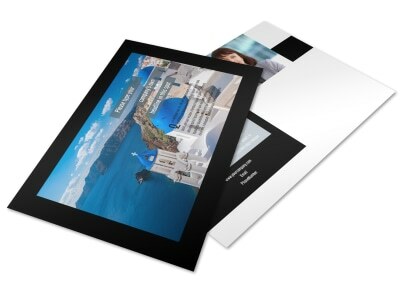 Customize our Fabulous Villa Rentals Postcard Template and more! 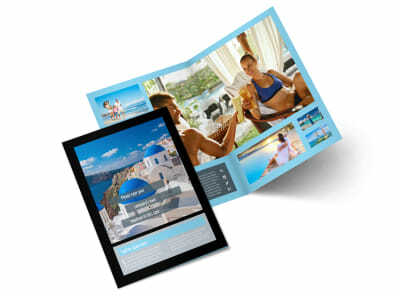 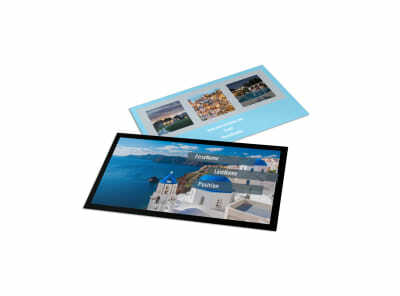 Showcase the best that your properties have to offer with fabulous villa rentals postcards. 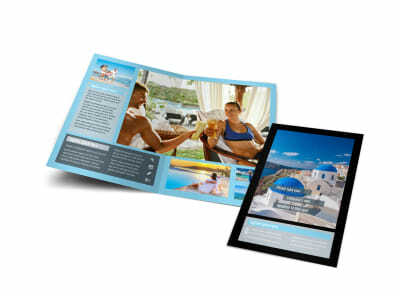 Pick a template, settle on a layout and color scheme, and then upload photos of your properties' high notes and add text detailing special promotions and offers. 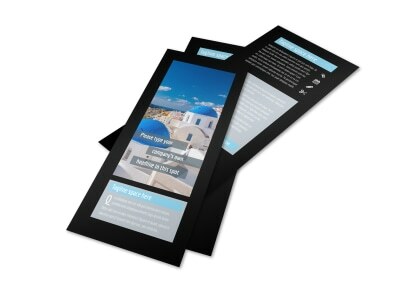 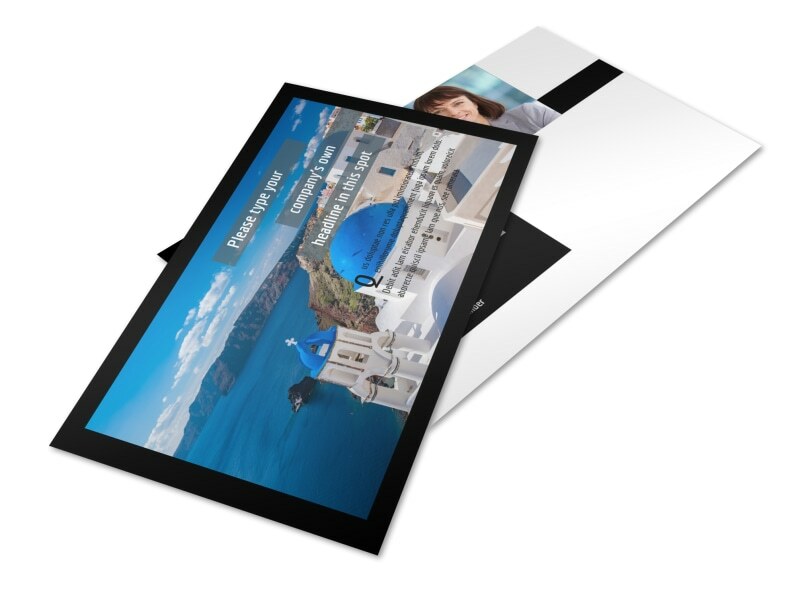 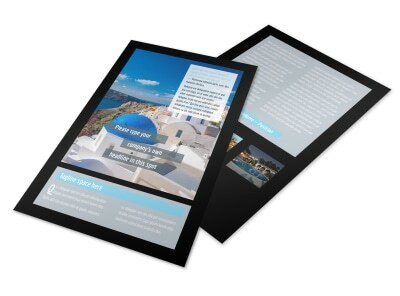 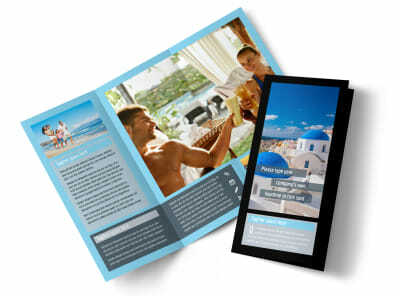 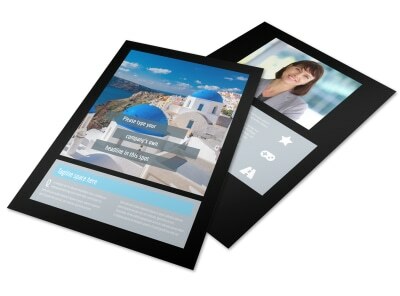 Print your postcards when you're finished with your design, or let us do it for you for added efficiency and a pro vibe.